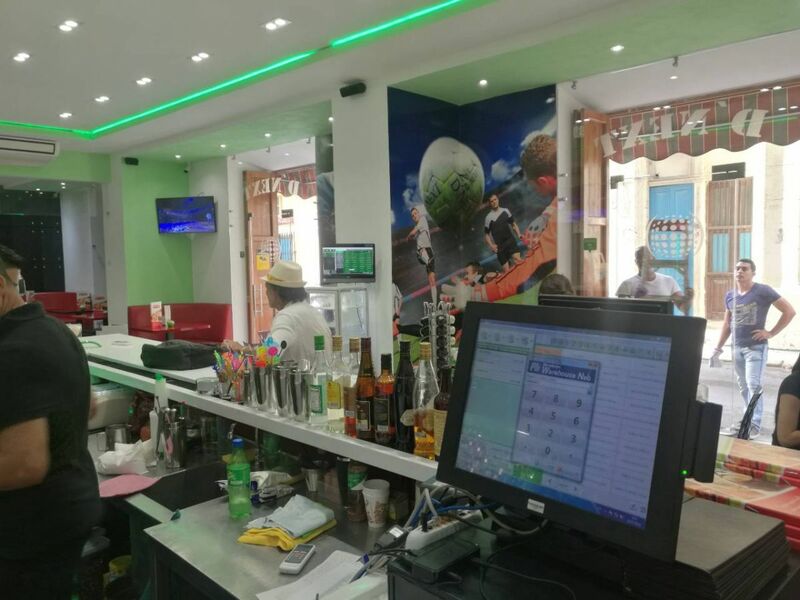 D'next, a popular and loved bar&cafe, strikes you in the mids of old Havana. 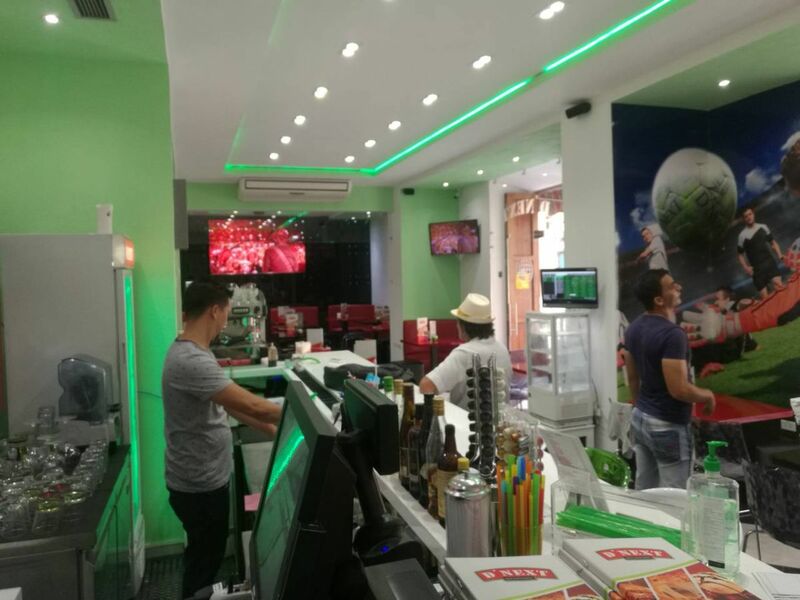 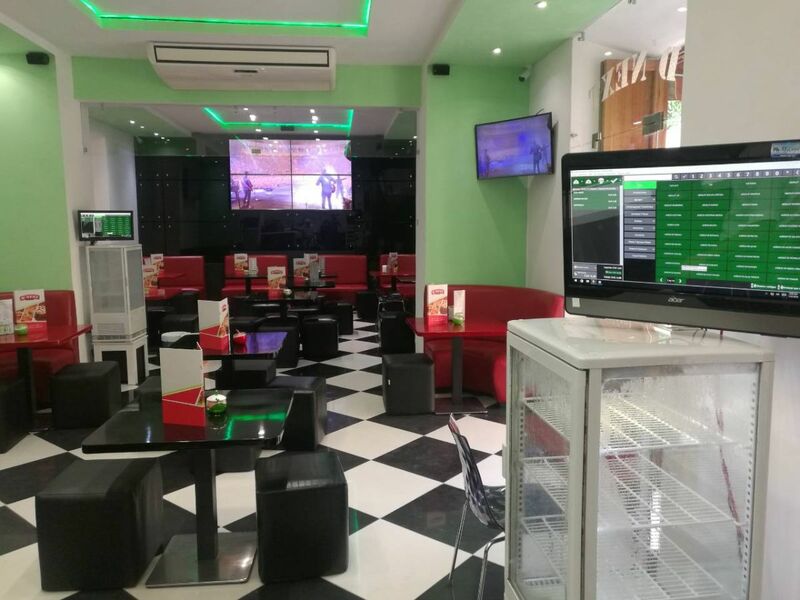 The bar is one of the latest locations where the team of Microinvest Cuba has installed their flagship product - Microinvest Neo. 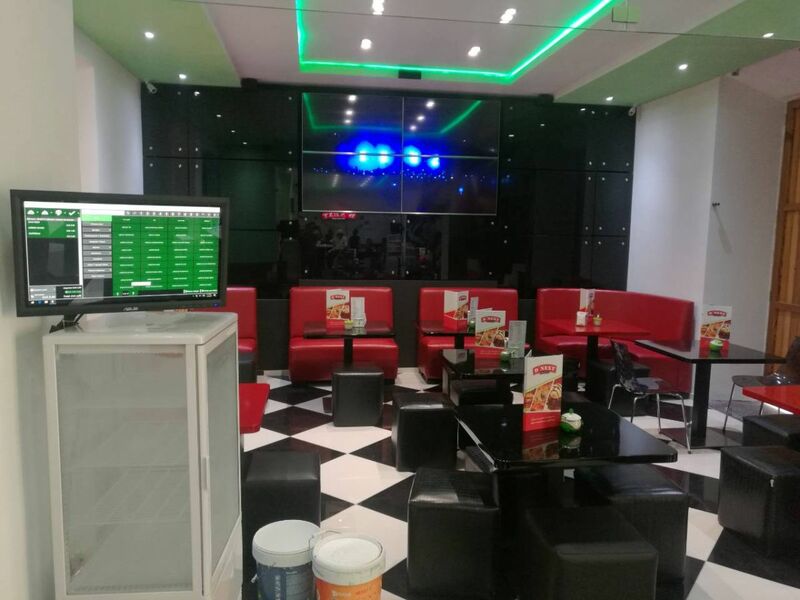 The 4 licenses installed cover the work of 2 waiters, 1 cashier and 1 administrator.